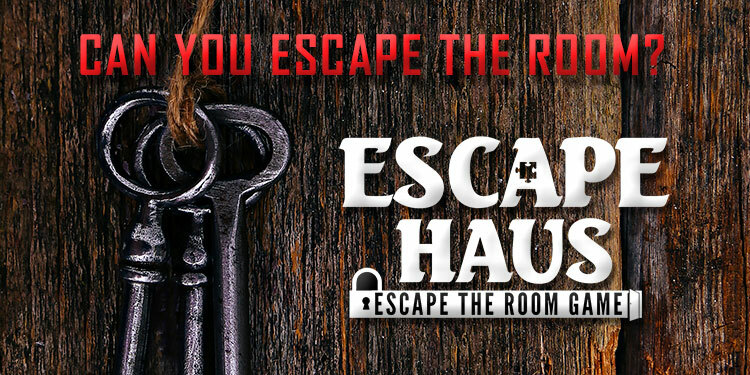 After floating down the river or strolling around Gruene, spend an air-conditioned hour at Escape Haus, New Braunfels’ brand new venue for live-action “escape-the-room” games now wildly popular across the United States. “You’re placed in a room and given 60 minutes to find the clues and solve the puzzles that will allow you to escape,” explains Escape Haus owner and New Braunfels native Duane Penshorn. Escape Haus — which isn’t part of a chain — boasts five unique theme rooms: The Library of Secrets, Backstage at the Magic Show, Kid’s Classroom, Mad Scientist’s Lab and Game Suite. With the exception of Kid’s Classroom, the rooms are designed mainly for teens and adults and are recommended for between six and 12 players. Escaping each room requires between 30 to 40 individual discoveries and actions by players. Reservations are suggested. Escape Haus also books corporate events involving team-building and entertainment. Co-owner Christine Penshorn says Escape Haus appeals to people who like to use their observation, communication, and critical thinking skills to solve problems. “When the countdown starts, you will find yourself transported to a place where your inner Sherlock can awaken,” she says. An Escape Room game was even featured on the popular TV show, “The Big Bang Theory,” whose resident nerds got out in six minutes. Participants of all ages are “locked” in rooms in the company of a game master, who can assist should clues prove too challenging. Escape Haus hosts birthday parties, corporate team-building sessions, date nights and other social functions.